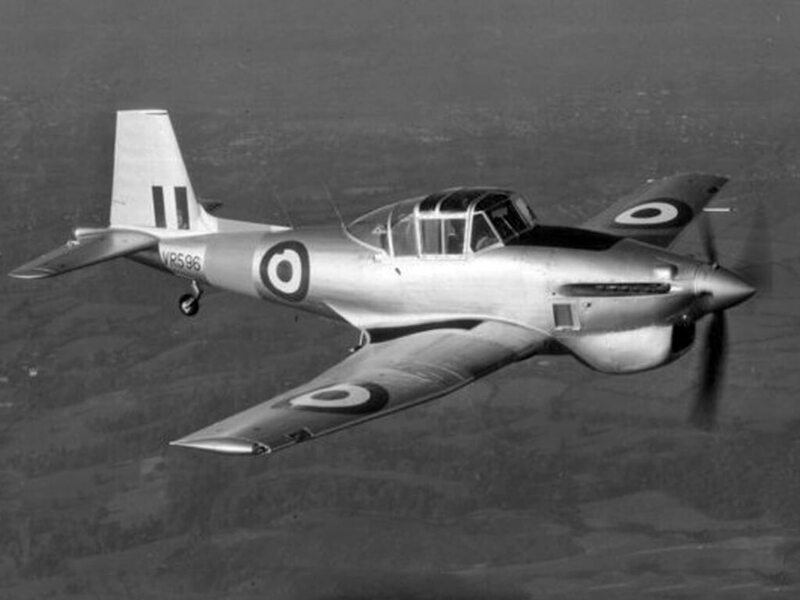 The Buckmaster was developed from the Bristol Buckingham as an advanced trainer. 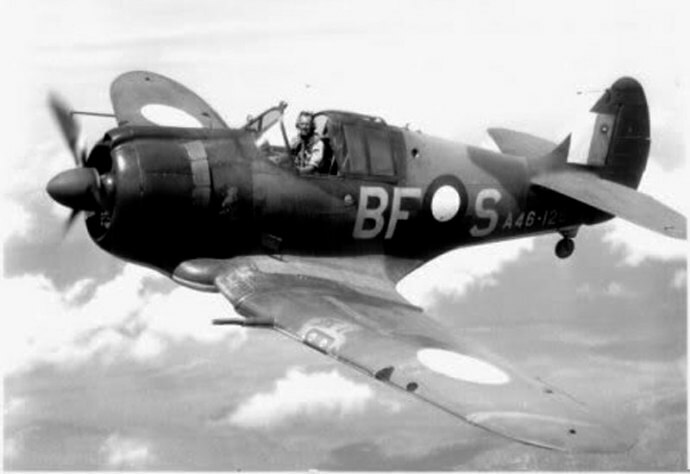 The first 65 aircraft were converted from Buckinghams on the production line. 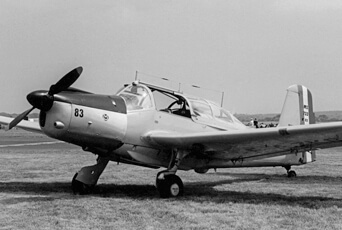 Considered the “highest performance trainer in the RAF,” the Buckmaster continued to serve as a trainer until its eventual retirement in the mid-1950s. 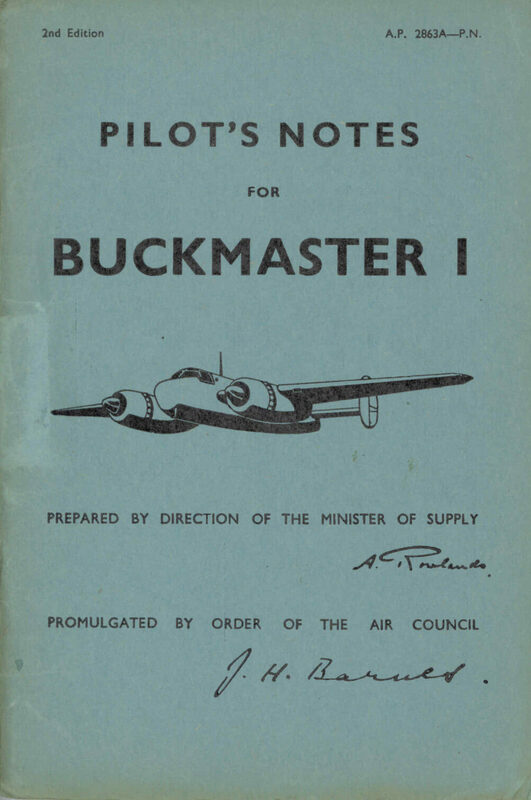 To maximise value, this title contains the Flight Manual (titled Pilot’s Notes) for the Buckmaster and two flight manuals for another Bristol twin, the Brigand. The files have been scanned from the original manuals and retain any colour pages.